ThermoSeal's Limited Lifetime Warranty for ThermoSeal spray foam insulation products including ThermoSeal 500,800 1200, 1600, and 2000. Warranted by ThermoSeal, LLC when installed by an authorized installer using factory trained applicators. Please feel free to contact us for any specific questions regarding the warranty. Who must install ThermoSeal Spray Foam Insulation? Any authorized contractor using factory trained applicators and applied in accordance with the foam product's specification as stated on the Product Technical Data sheets. You can find a list of the product data sheets here. You can also find an Authorized ThermoSeal contractor on the find a local insulation installer page. How long is the ThermoSeal spray foam insulation warranty? 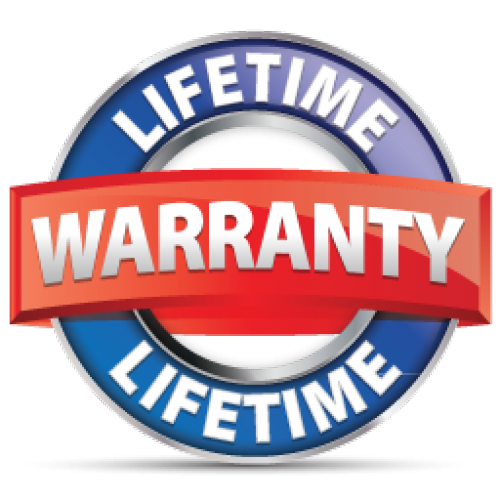 ThermoSeal's limited lifetime manufacturer warranty is in effect throughout the life of the building provided that the original purchaser registers with the Warranty department of the manufacturer within 30 days of occupancy. The limited Lifetime Warranty gives the building owner specific legal right, and the building owner may also have other rights, which will vary from state to state. Building owners making claims under their specific warranty, must contact ThermoSeal, LLC. Please see details inside of warranty download for specifics.